For many, moving into a new home is bliss. 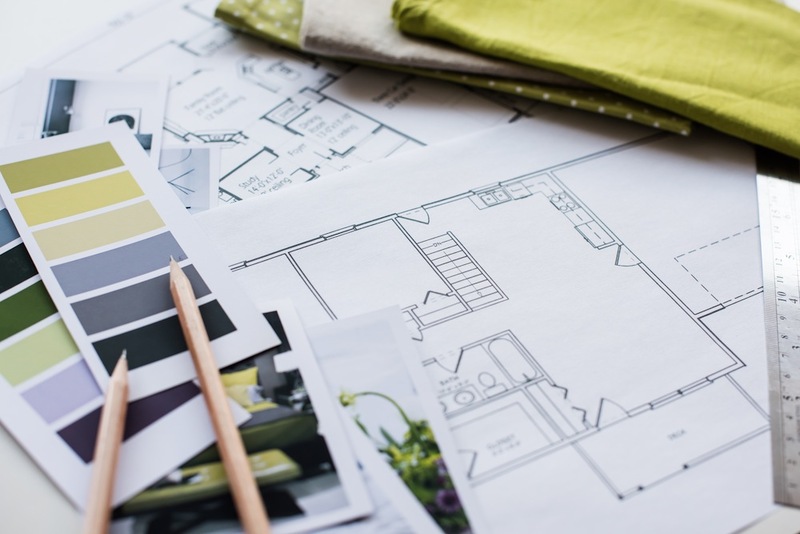 It doesn’t matter why you left your former home, a new home would always sound exciting as long as it is an upgrade, particularly true for people moving into their dream homes. Sometimes people emphasize the aesthetics of their home’s exterior and focus on the architecture rather than the interior. Having an amazing interior endears visitors to your home and positively affects your mood, and at Beautique Home, we make sure that the vital design qualities of your home are positive and stylish. We help our clients pick the best color schemes to ensure the house the house looks cohesive and unified. Although not all of the rooms are required to be the same color, we encourage a basic pattern to be followed to keep the design consistent. The thrill of moving into a new home is exciting, but it’s also important to adjust to the changes naturally. We help out clients select the best furniture for their homes at a natural pace that won’t be overwhelming and ensure that they love each selection. We take each room’s design seriously, ensuring that the look is satisfactory and that the furniture is tailored to all of our customer’s needs. Our designs will keep your rooms fresh and exciting. Homes don’t have to have conventional designs, and can have a variety of quirky and fun features, from exotic colors to mismatched pieces of furniture. We help our customers design for themselves, choosing the furniture they like the best and basing the design of their home on their selections. At Beautique Home, our team of experts will help you design the home of your dreams. Contact us today!